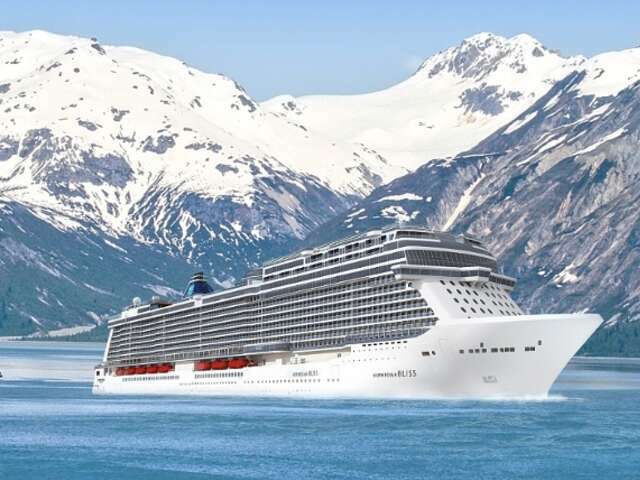 Calling all Alaska Cruise Lovers! Did You Hear The News? | UNIGLOBE Direct Travel Ltd.